T H E B A S E M E N T ! Evenings with award-winning artists, mouth-watering dishes, cocktails, quiz nights: there’s always something happening at The Horse and Jockey. We believe if you book with us direct that you deserve the best deal, and that’s exactly what we’ll give you! We guarantee to match any price found online! 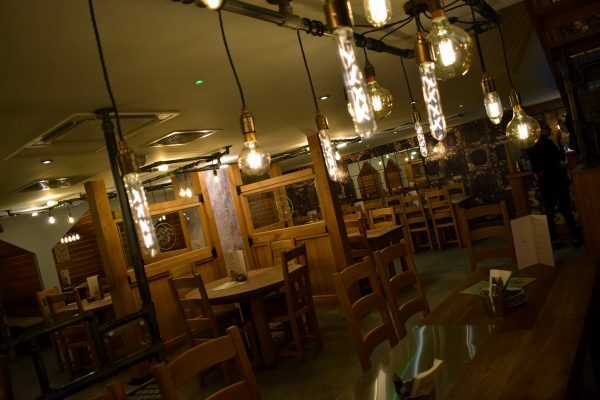 You can also enjoy 10% off your food & drink bill in our restaurant! Find out our other benefits here.